ZENNER Bronze Strainers are designed to protect hot and cold water meters from debris and foreign mater extending the life of the meter. The strainer should be installed immediately upstream from the meter. 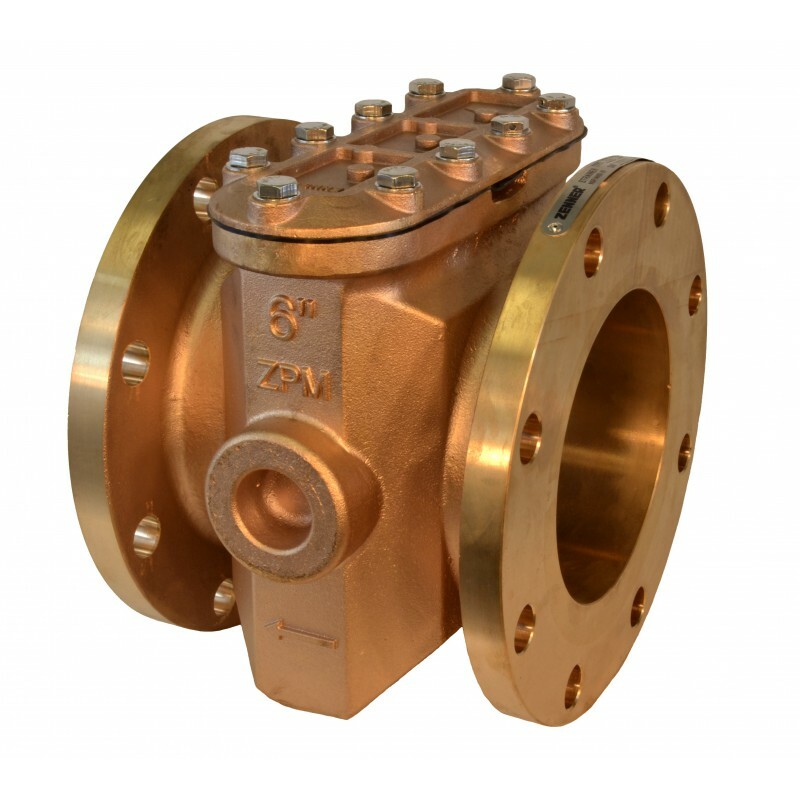 ZENNER Bronze Strainers consist of four basic components: The main housing, strainer cover, screen assembly and strainer cover gasket. The main housing and strainer cover are made of bronze. The strainer screen assembly is made of high strength stainless steel. ZENNER Bronze Strainers comply with AWWA C701 and C702 standards. 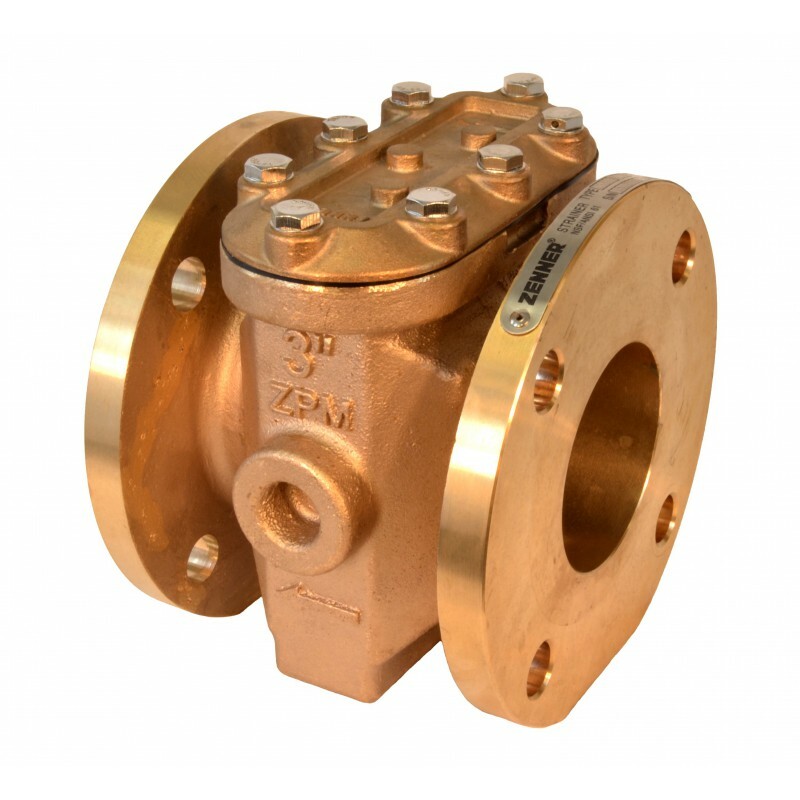 These Bronze Strainers comply with the lead-free provisions of the Safe Drinking Water Act and are certified to NSF/ANSI Standards 61 and 372.